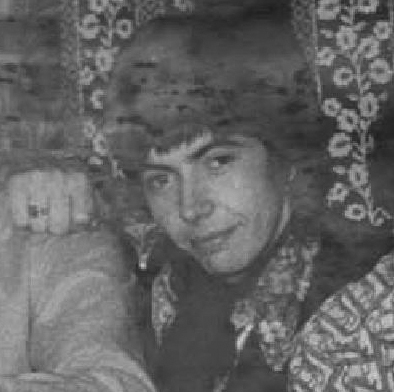 Mike joined us at the end of March 1968 to replace John Marshall who had been our drummer in Circuit 5 and EoB. Mike showed us he was talented, and had prviously held jobs with dance bands - but was keen to try rock music. He fitted in well and didn't let us down. Unfortunately for us, Mike felt he had to leave the band after just eight months. When someone can remember why, we'll post the answer here. Does anyone know where he is now? We've had no contact with Mike since he left the band.